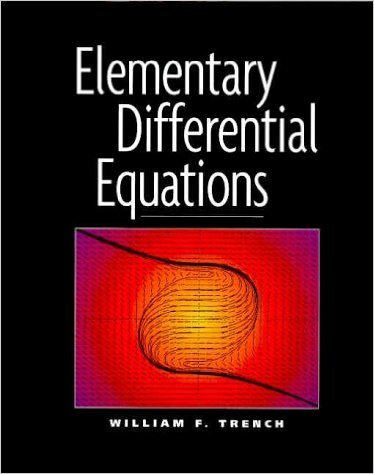 This book is written for students in science, engineering, and mathematics who have completed calculus through partial differentiation. Readers should have some preparation in linear algebra. This text has been written in clear and accurate language that students can read and comprehend. The author has minimized the number of explicitly state theorems and definitions, in favor of dealing with concepts in a more conversational manner. This is illustrated by over 250 worked out examples. The problems are extremely high quality and are regarded as one of the text's many strengths. This book also allows the instructor to select the level of technology desired. Trench has simplified this by using the symbols C and L. C exercises call for computation and/or graphics, and L exercises are laboratory exercises that require extensive use of technology. Several sections include informal advice on the use of technology. The instructor who prefers not to emphasize technology can ignore these exercises. 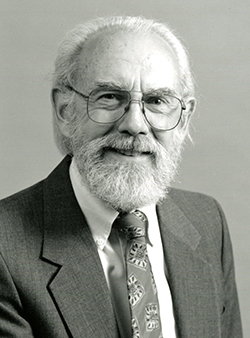 William (Bill) Trench (1931-2016) was faculty emeritus and the former Cowles Distinguished Professor of Mathematics at Trinity University. Trench joined the Trinity faculty as the Cowles Distinguished Professor in 1986. He had previously served as professor of mathematics at Drexel University from 1964 to 1986. His main research interests were in linear algebra and ordinary differential equations. He was the recipient of multiple National Science Foundation (NSF) grants.